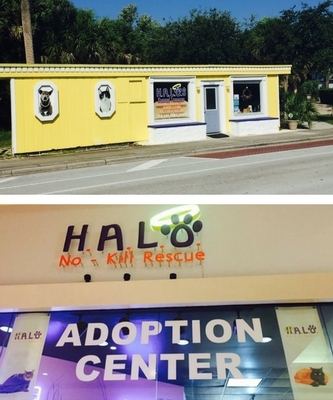 A safe haven for abused and abandoned animals. Our H.A.L.O. Rescue was created in 2006 with a mission to create a NO KILL Safe Haven for abused and abandoned animals. H.A.L.O. believes in a community where there are no more homeless pets. Together we can eliminate the killing of companion animals. If you're interested in adoption, visit our site now! 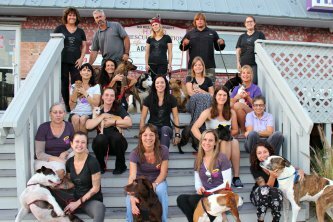 We are Indian River County's ONLY No Kill Animal Shelter. We do not euthanize for age, space, medical needs or behavioral issues. Once an animal enters H.A.L.O. we make a pledge to them to provide all physical, emotional and medical care needed until a forever home is found. While we primarily deal with Indian River County, we also bring in animals all over the state and even outside of Florida. H.A.L.O. saves over 2000 animals each year, but over 2000 pets are still dying in shelters in Indian River County. H.A.L.O. is here to prevent this because there is a better way; this does not have to happen. We depend on animals for everything, including unconditional love. Can they depend on us in return? The Mall Adoption Center is home to adoptable cats and kittens of all sizes, breeds and ages. The three cageless rooms come with lots of climbing and lounging space for everyone. Adopters are encouraged to mingle with the kitties to learn each personality and find their perfect match. Most Friday afternoons the kitties share the spotlight with a rescue of the canine persuasion. To see pictures of our adorable adoptable pets, click here! H.A.L.O. 's Rescued Treasures Thriftique, located at 911 US Hwy. 1 in Sebastian, offers a great selection of furniture, designer clothing, household items, electronics, collectibles, jewelry, antiques, books and more, to the public at affordable prices. 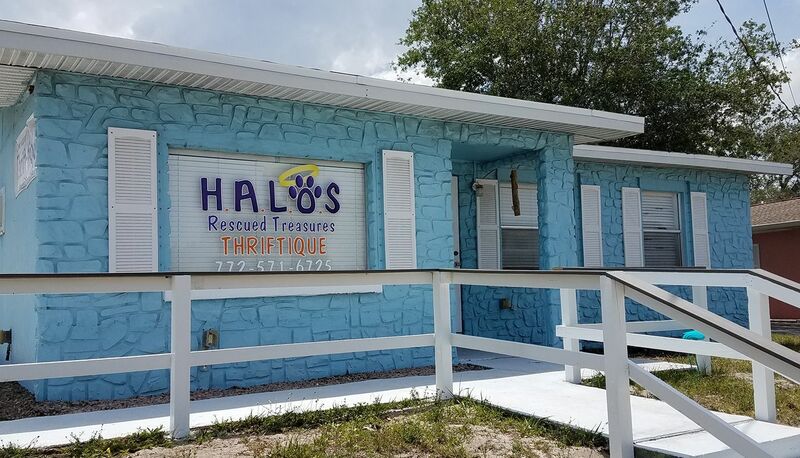 Opened in 2014, the Thrift-tique not only creates a shopping destination of amazing finds, but supports H.A.L.O.’s mission of rescuing over 2,000 animals in Indian River County each year. H.A.L.O.’s Rescued Treasures and donation drop-off center will be open Monday – Friday, from 10am to 5pm, and Saturday, from 10am to 4pm. Donations can be brought anytime during hours of operations and pick-ups can be arranged for furniture.